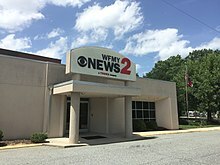 WFMY 2 is a TV station in Greensboro, NC. 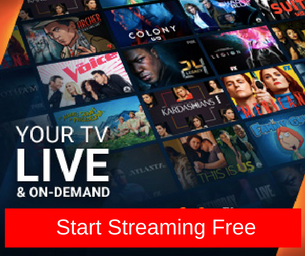 It’s a local news and entertainment station that broadcasts local news, weather, traffic, sports, and general entertainment. In addition to being known as WFMY 2 Greensboro CBS, it’s also called simply by its FCC call sign WFMY. You can watch the station online via its collection of videos, updated regularly. WFMY 2 is owned by Gannett Company. 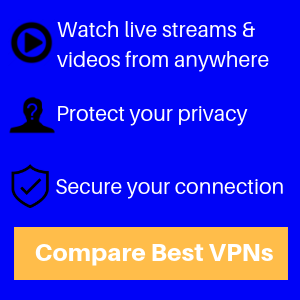 It is an affiliate of the network CBS network. As an affiliate, Greensboro CBS tends to focus its original news coverage on local issues during the traditional morning, mid-day, evening and late-night news slots. To fill in the rest of its broadcasting schedule, the station airs national programs provided by CBS.